Clothing store Aeropostale recently filed for bankruptcy and will close 113 stores in the United States and 41 in Canada. Aeropostale listed their assets of $354 million in a Chapter 11 bankruptcy filing. Their total amount of debt reached $390 million. Many folks believe bankruptcy is a step before closure, but that is not necessarily the case. The company claims they will be able to sustain themselves again within six months once they resolve a few disputes with investors and eliminate some troublesome contracts. Bankruptcy is an option that allows them to mitigate these issues. For the past three years Aeropostale experienced annual losses. For the past five years, Aeropostale saw major sale declines in their stores. In 2010, their sales totaled $2.4 billion and their stock value was $32.34, but as of 2015, their sales shrunk 40 percent and the stock value was $0.15. During the Great Recession, people flocked to Aeropostale for their affordable clothing prices. But after the economy improved, more folks returned to shopping at Aeropostale’s competing clothing stores, such as American Eagle and Abercrombie & Fitch. Aeropostale has failed to compete with its competitors and their low prices are not enough to get people in the store. According to the United States Courts, Chapter 11 bankruptcy "generally provides for reorganization, usually involving a corporation or partnership. A chapter 11 debtor usually proposes a plan of reorganization to keep its business alive and pay creditors over time." News sources relayed that Aeropostale would consider being bought out in about six months. 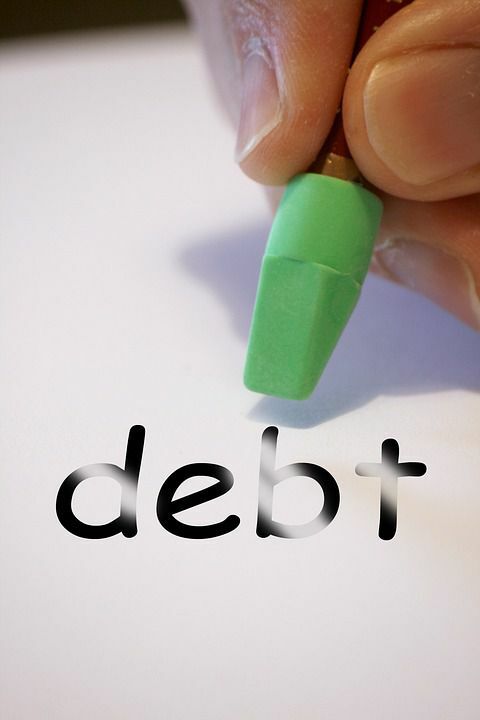 In addition to a case filing fee and miscellaneous expenses, the bankruptcy applicant must pay quarterly fees toward debts (as determined by the courts) until the case is converted or dismissed. If you run a business in North Carolina and believe you could use the protections of Chapter 11 bankruptcy to help reorganize and structure your business for long-term growth goals, contact our Raleigh bankruptcy attorneys. We provide free case consultations and you might find a different type of bankruptcy is more appropriate for your needs, or learn you're eligible for options other than bankruptcy in North Carolina. Call us at 877-BRENT-ADAMS and learn about credit counseling, a mandatory requirement for bankruptcy applicants.